Cannabis use among Aussies over 50 and older increased by 240% between 2004 and 2013 according to the Australasian Journal on Ageing. Marijuana can be very beneficial for the ageing body and mind, however, the senior population has been exposed to the worst of the war on drugs propaganda, the Reefer Madness style misinformation campaigns and need to be educated about the benefits and effects of cannabis. This is exactly what the Canna Nanna’s in Australia are set out to do. We have published a video with the Canna Nanna’s a few weeks ago about how they came about and their inspiring vision, you can check that short film out here. 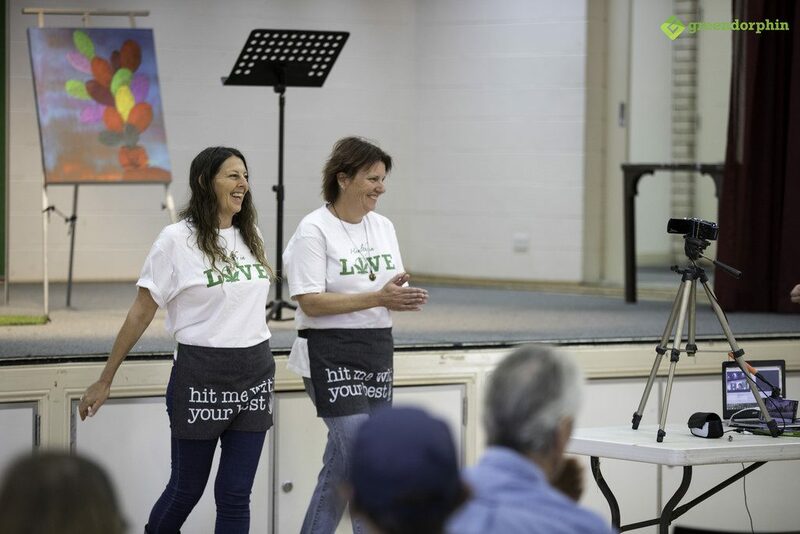 They held their first event in Tugun, Queensland Australia last weekend. 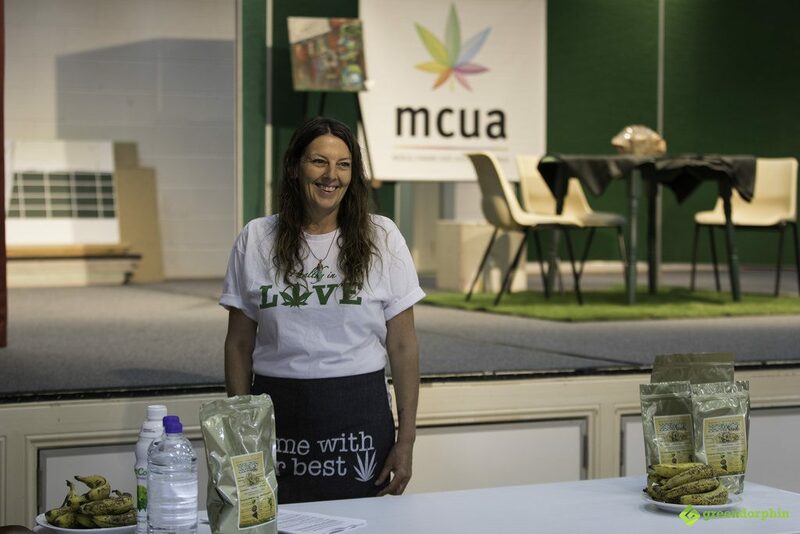 The event was full of informative sessions on hemp foods and cannabis and the Canna Nanna’s put in a lot of effort to make it such a success. The audience was engaged, many were making notes and had lots of questions on how cannabis and hemp can help them with their health and lifestyle. We have put together some highlights and patient testimony from the event, so you can have a feel of it yourself. Obviously, a huge part of the discussions was focused on medical cannabis. It is still in very early stages in Australia and only available for terminally ill patients as a last resort. Although, we have recently reported that the Australian government had been accused of breaking the law to withhold cannabis medication from even the terminally ill patients. The Canna Nanna’s believe cannabis should be available for all elderly patients as they wish and not only for the terminally ill as the last option. 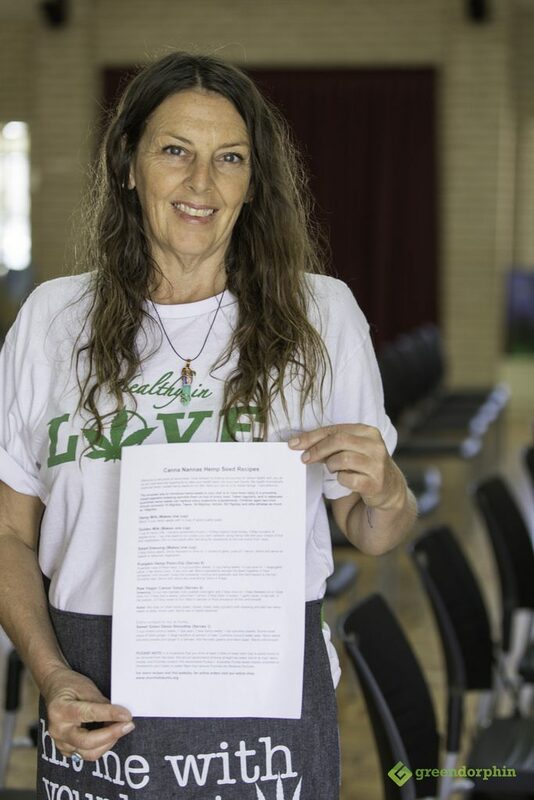 Deb Lynch, the Secretary of the Medical Cannabis Users Association and a Canna Nanna, shared her extensive knowledge and experience about cannabis as a medicine, how to choose strains and work out doses and so on. 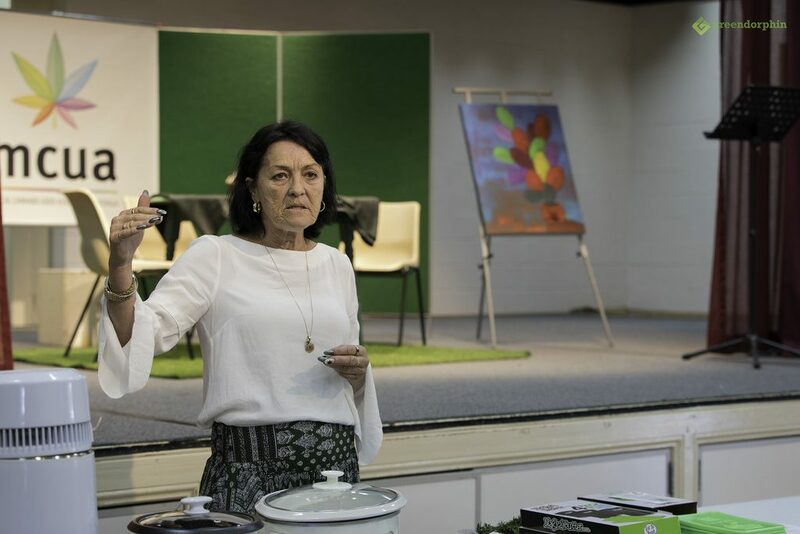 Deb and Karen Burge showed the audience how to prepare ‘rosemary’ butter. Due to state and federal laws, cannabis was not allowed at the event and rosemary was used instead for demonstration purposes. Deb also covered how to extract ‘orange’ oil via a couple of methods. Just like with the rosemary butter, the audience simply interpreted orange for cannabis and had some fun with the whole concept. Hemp seeds and hemp oil have only recently been legalized for human consumption in Australia and expected to appear in supermarkets and in all kind of foods from the end of this year. 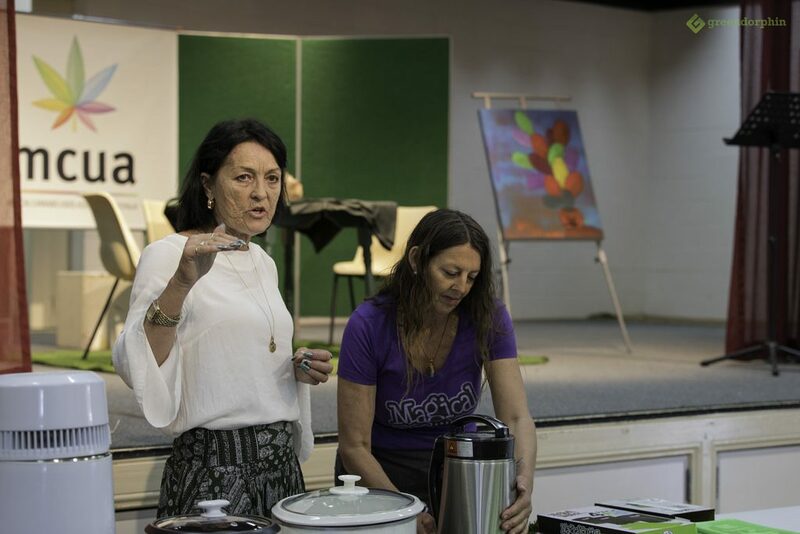 Karen Burge and Tracey Perry shared their stories and experience about the health benefits of hemp seeds and prepared hemp seed smoothies for the audience to try… to much to the delight for the participants. Hemp seed recipes were printed and available for the audience to take home. 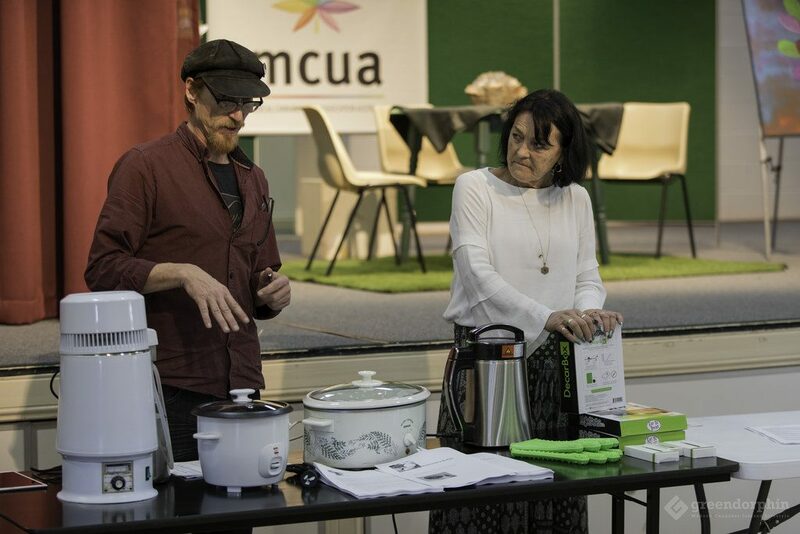 It was an information packed and engaging event, the passionate Canna Nanna’s went out of their way to share their knowledge and experience. 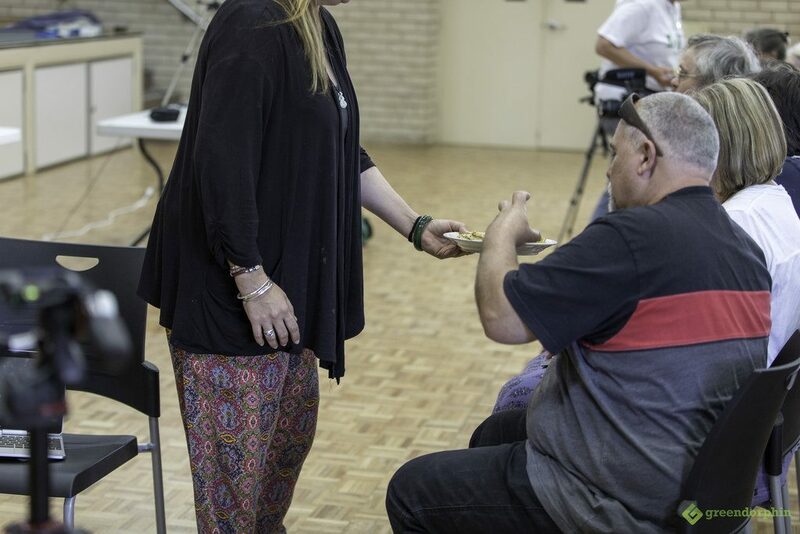 On the top of the Canna Nanna’s experience, there were patients in the audience who had been using cannabis and hemp products with great success and some of them shared their story as well. The need for more information on cannabis and hemp and how it can help is definitely there and the Canna Nanna’s are doing their best to help. We’d love to hear your views. Share it with our community below.